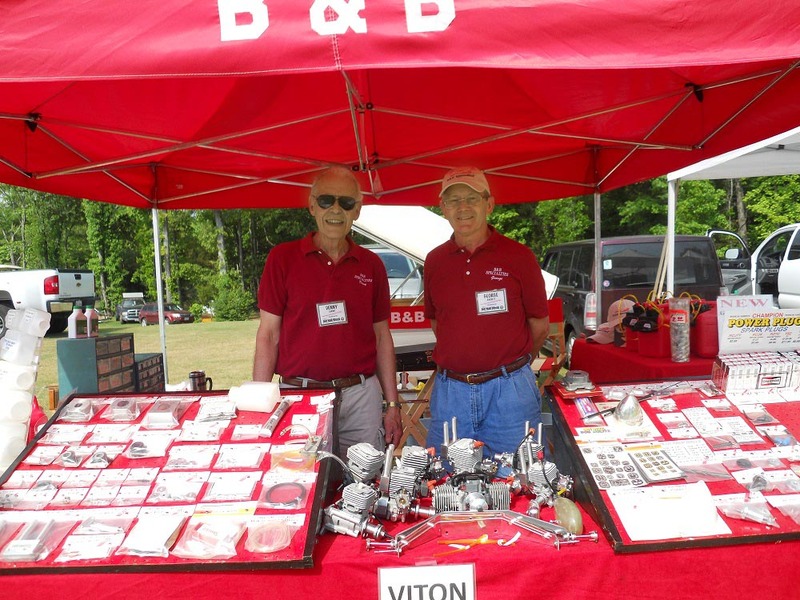 George Bassett on the left and Bob Bailey on the right with George's Pitts that Bob built in 1976. 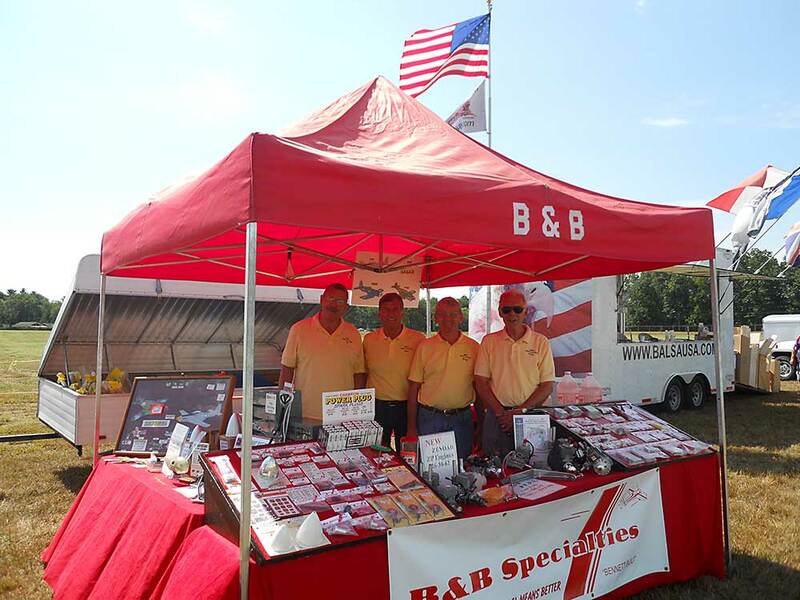 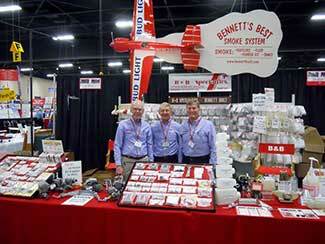 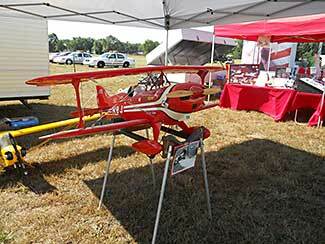 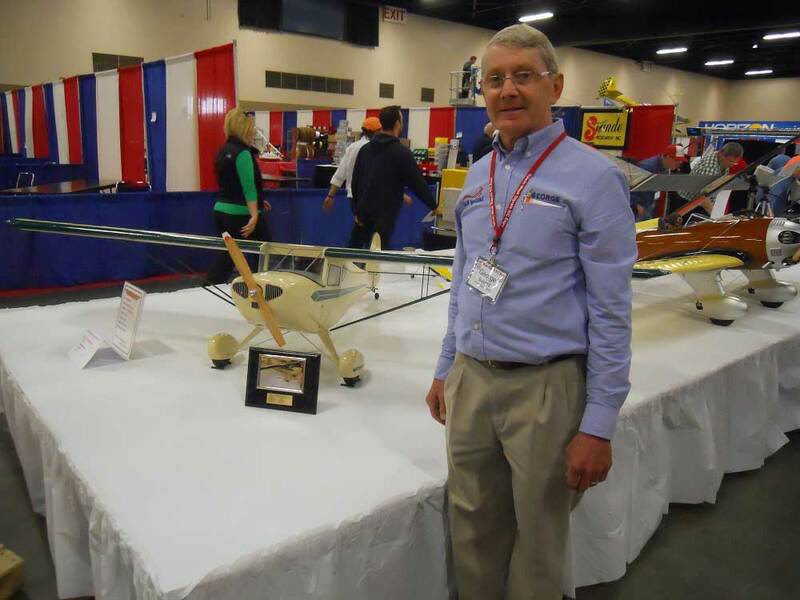 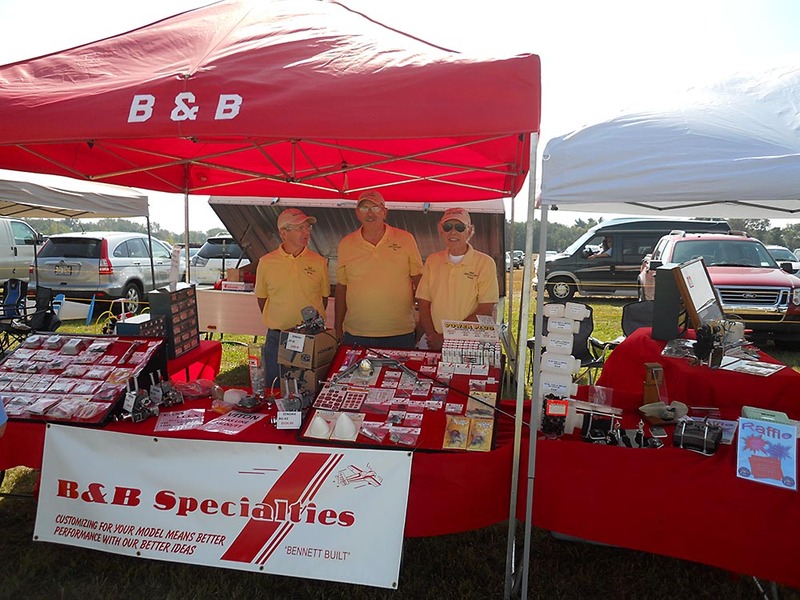 Bob flew the plane a few times and then sold it to Cliff Bennett of B&B Specialties. 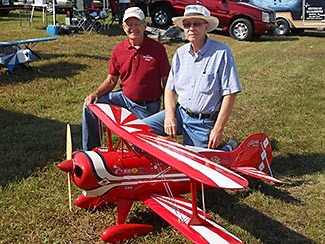 Cliff had a bad cross wind crash and George bought the plane from Cliff and put it back in flying condition. 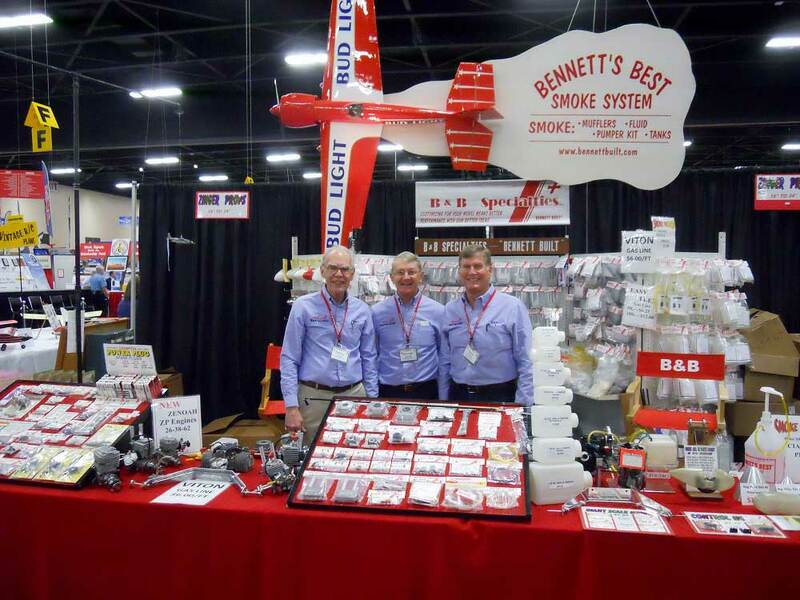 It was great to get Bob and the Pitts back together. 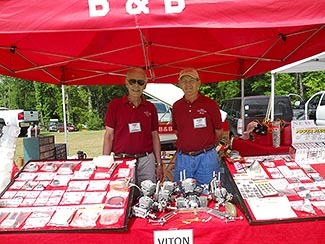 after all these years.